We just wrapped Super Bowl LI, but as all football fans know, it's time to start talking about next season. 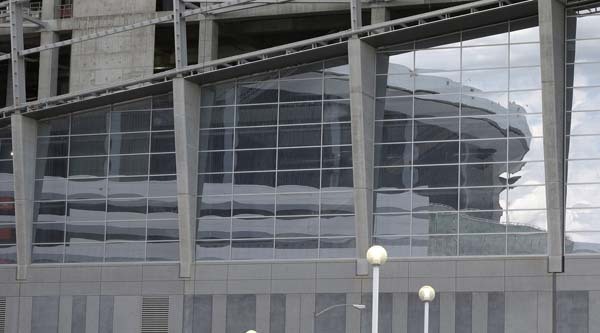 The next four Super Bowls will all be played at either new or newly renovated stadiums. The courting process to bring the Super Bowl to your city usually involves promised improvements, but these cities have gone above and beyond the usual. 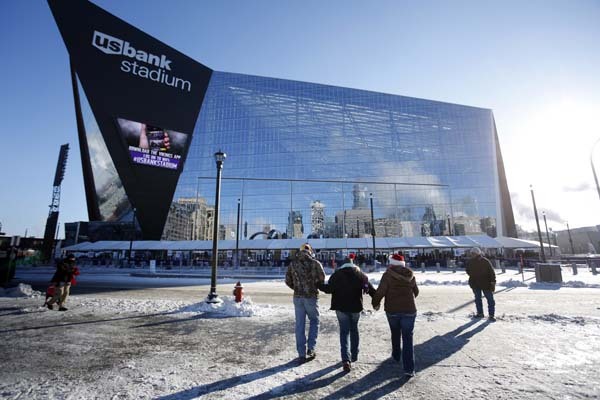 Super Bowl LII will be held at U.S. Bank Stadium in Minneapolis, home of the Minnesota Vikings. 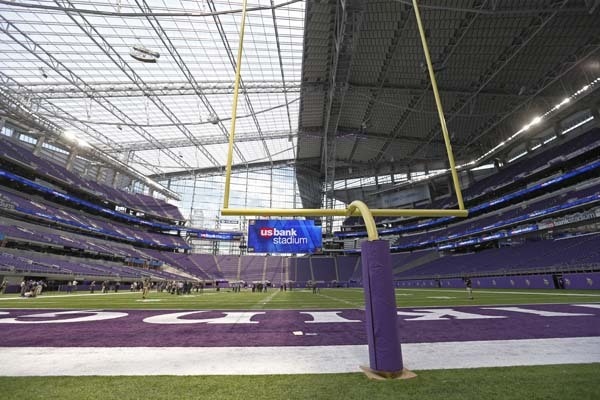 The stadium was completed in 2016, and the Vikings played at TCF Bank Stadium on the campus of the University of Minnesota during the 2014 and 2015 season. 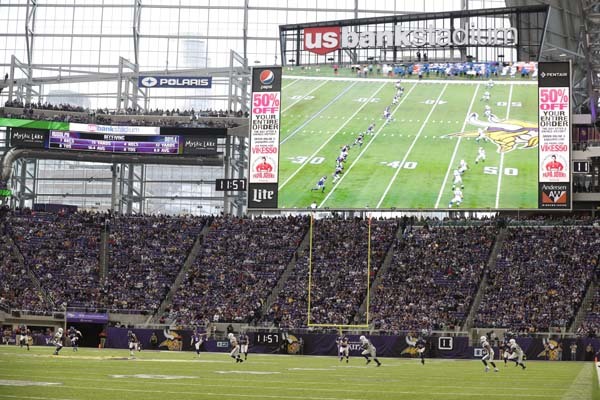 The Vikings' owners wanted an outdoor stadium in a city that regularly reaches below freezing during football season. However, state and local governments would only provide funding for an indoor stadium that was able to host major events like the Super Bowl and the Final Four. 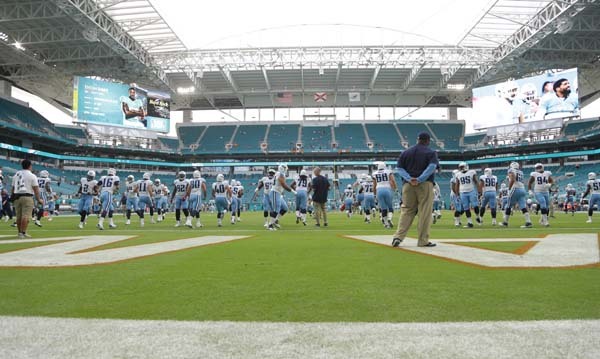 A retractable roof, the trend in 2010s football stadiums, would have been too expensive. The stadium cost $1.1 billion. 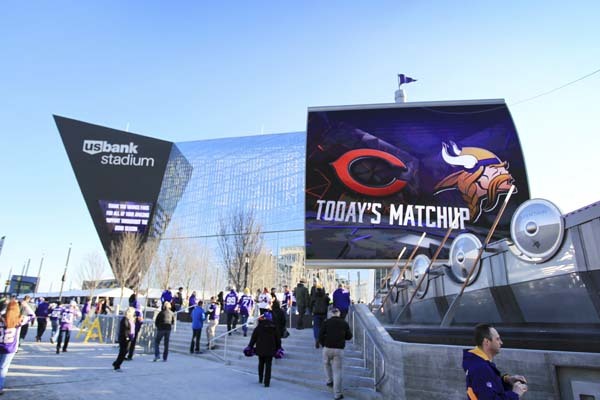 This is the second Super Bowl in Minneapolis, which previously hosted Super Bowl XXVI in 1992. 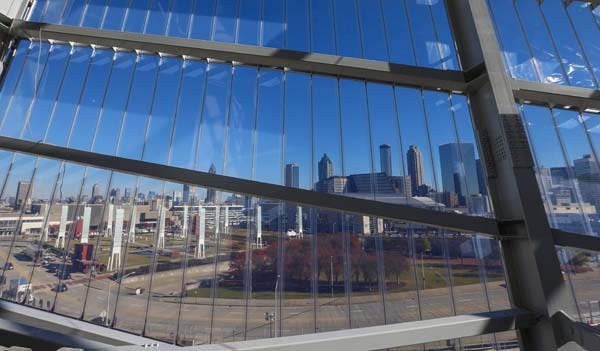 Super Bowl LIII will be held at the Mercedes-Benz Stadium in Atlanta, home of the Atlanta Falcons. 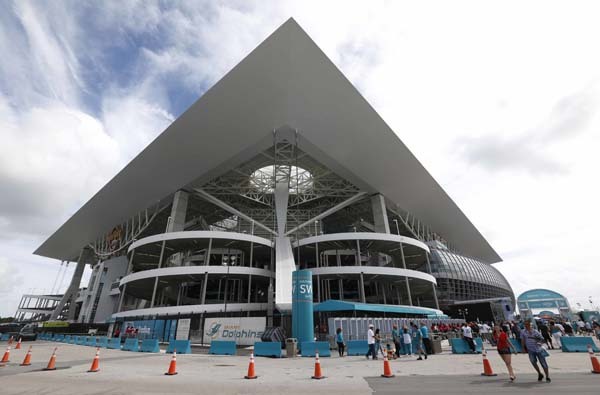 This stadium is set to open for the start of college football's season opener. 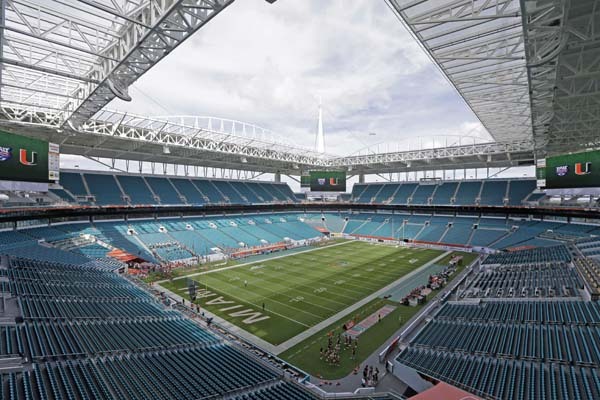 To kickoff the season, the Alabama Crimson Tide will play the Florida State Seminoles at this neutral site. The teams are preseason ranked at No. 1 and No. 2 respectively. The design features an eight-panel retractable roof that resembles a pinwheel, and a glass wall that opens with the roof, to allow in fresh air. 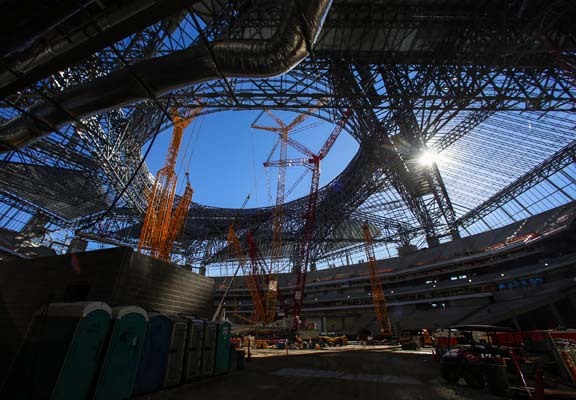 A spokeswoman for the Atlanta Falcons says the official cost of the new Mercedes-Benz Stadium is still $1.5 billion, but twice this week officials said the price has increased to $1.6 billion. This will be the third Super Bowl in Atlanta, having previously hosted Super Bowl XXVIII in 1994 and Super Bowl XXXIV in 2000. 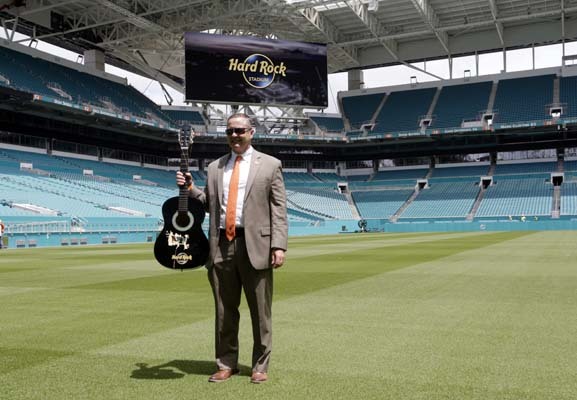 Super Bowl LIV will be held at Hard Rock Stadium in Miami Gardens, home of the Miami Dolphins. This stadium was actually built in 1987 and has since had eight different names. 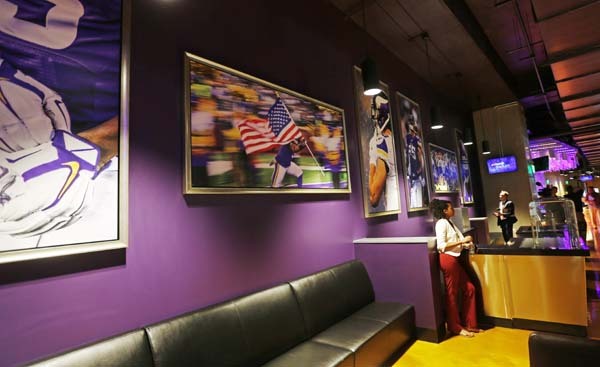 The current name excludes the Seminole from the sponsor Seminole Hard Rock because the University of Miami Hurricanes play in the stadium and the mascot of one of their biggest rivals, Florida State University, is a Seminole. 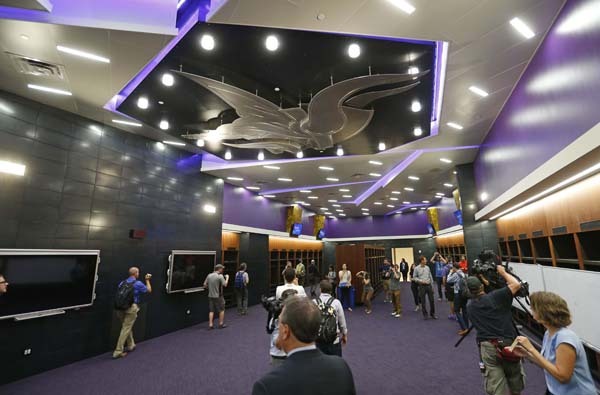 The $500 million project stadium renovation project began in January 2015. 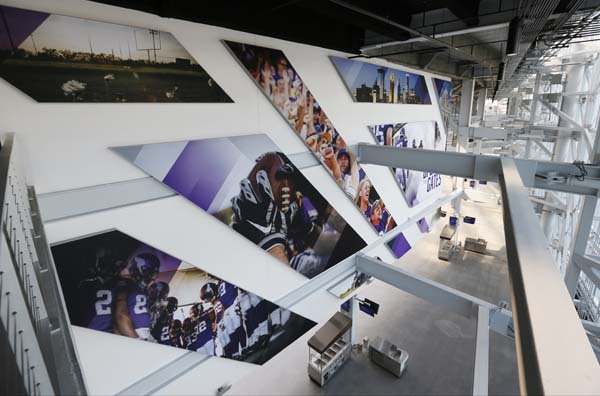 Stadium upgrades include video boards in each corner of the stadium, additional suites, and an open-air canopy over the main seating areas. 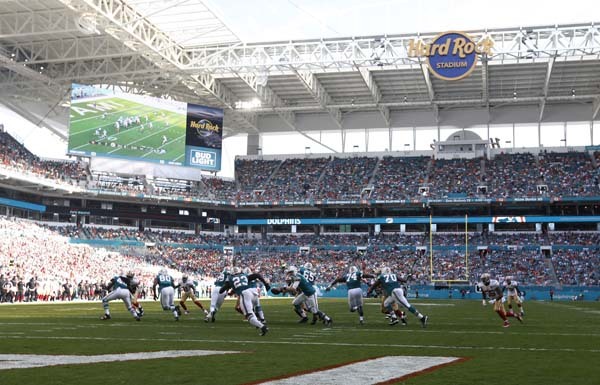 This will be the 11th Super Bowl hosted by the South Florida region, with the last one being Super Bowl XLIV in 2010. Super Bowl LV will be held at Los Angeles Stadium at Hollywood Park, home of the Rams and the Chargers. The stadium will be the second NFL stadium after MetLife Stadium in East Rutherford, N.J. to be shared by two NFL clubs. Rams owner and property developer Stan Kroenke, has publicly estimated the cost at $1.86 billion, but the Los Angeles Times quotes unnamed "(NFL) officials and owners" who say the true cost could reach $2.66 billion. The New York Times and others have put the value at nearly $3 billion. 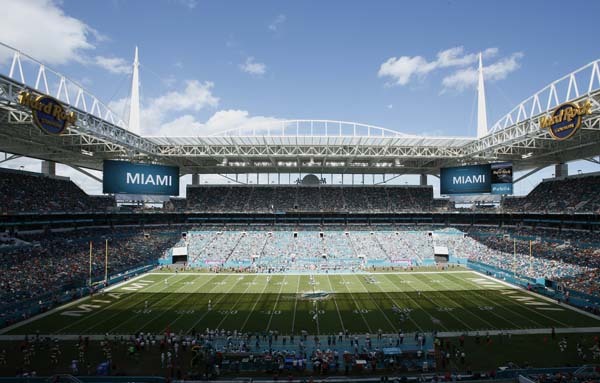 The NFL already claims the world's most expensive stadium, Met Life Stadium, and this will surpass it. The new stadium is expected to be complete in time for the 2019 NFL season, with the team playing at their former home at the L.A. Memorial Coliseum, until then. This will be the eighth Super Bowl hosted by the Greater Los Angeles Area, with the last one being Super Bowl XXVII in 1993, which was held at the Rose Bowl and was the first in the city of Inglewood.